Complex ear lacerations can be very intimidating. When cartilage is involved or complex auricular hematomas need to be drained its important that these are treated correctly in the acute setting for optimal cosmetic wound healing. 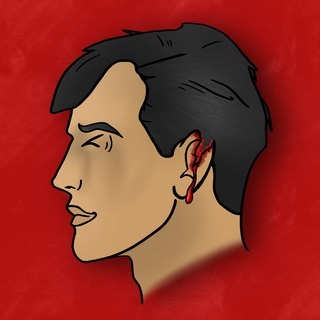 Brian Lin MD shares with Miz some pearls on management of complex ear injuries.